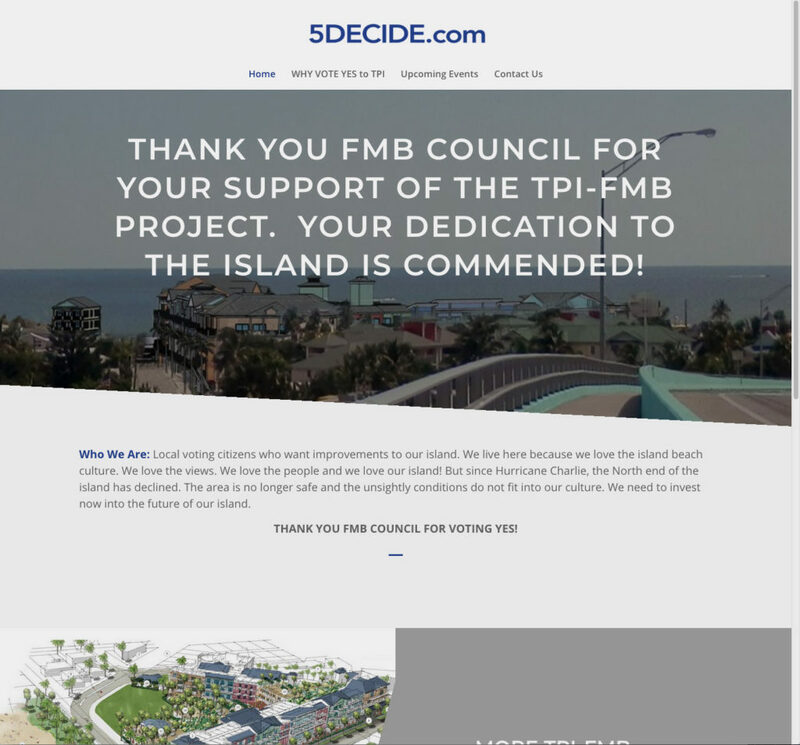 We designed a WordPress website for 5DECIDE.com – A group in the Fort Myers Beach area that was urging people to vote YES for a development on the local beach. 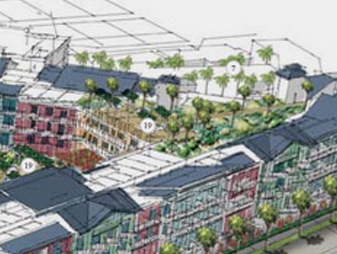 Site features project renderings, links to informative PDFs and upcoming events. We are still currently assisting the client with website updates. Click here to visit the live website.